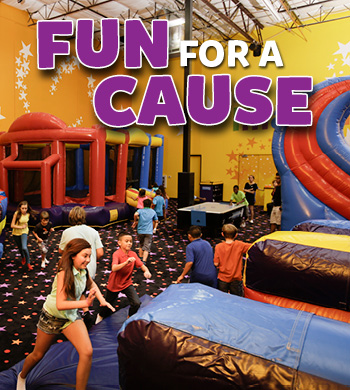 Looking for a great place to take your school or group? Want to avoid weather related issues, bug spray, sunscreen, and the chaos of other groups mingling with your group? 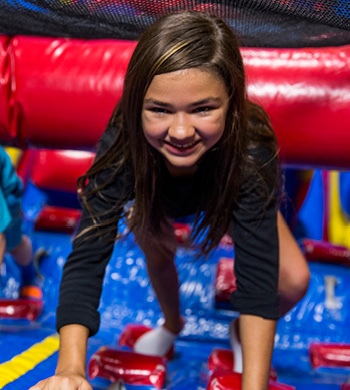 Book your school or group event with Pump It Up and enjoy our climate controlled arenas for just your group. Call and ask for pricing and scheduling information. 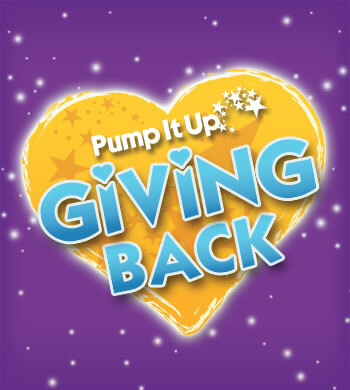 Does your PTA/School/Organization need to raise money? Are your families used to supporting events at local eateries? Why not do a Jump In instead of a Dine In? Give us a call to learn how you can raise money for your school without any upfront cost!